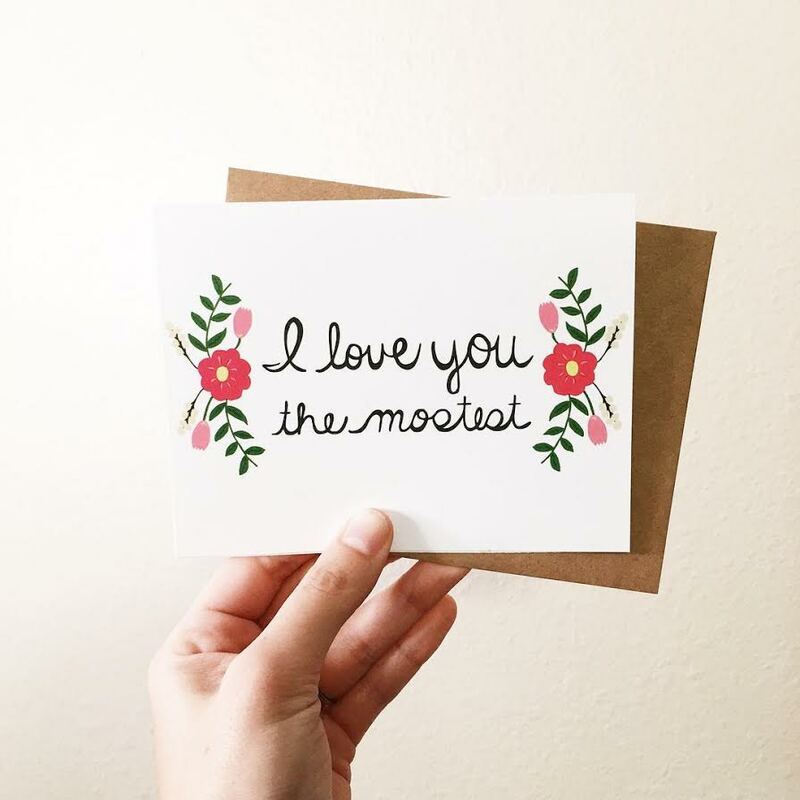 Greeting cards are a great way to put something tangible in someone’s hands to say “I care.” They are perfect for every holiday or even just because! However, finding the perfect greeting card for your occasion and your special person requires a bit of work. You can certainly go to the grocery store and select one on the rack. However, handmade, hand-lettered, and hand-illustrated are the new best way to send your message. It shows that you not only thought of your special person but also took care into selecting something special that they haven’t seen before! Today I want to introduce you into a great handmade greeting card company with beautiful designs! Lindsay Satmary: When did you start Samantha Marie Company? 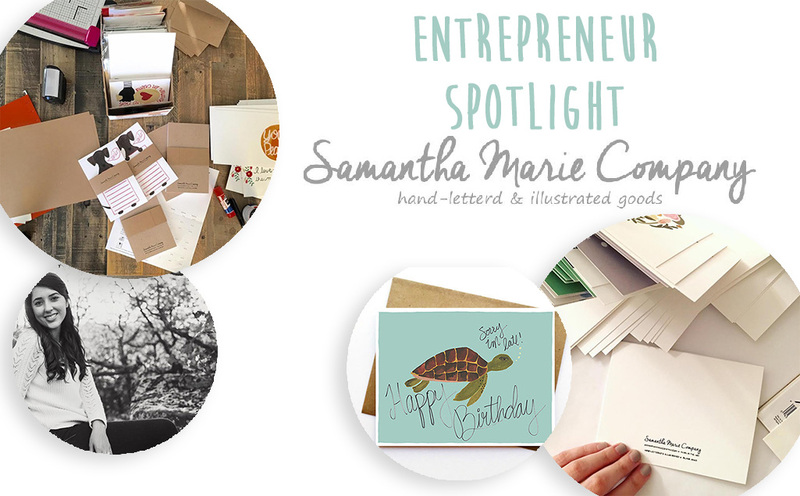 Samantha Marie: I started Samantha Marie Company a little over a year ago with the support and encouragement of my fiance. LS: How did you come up with this business concept? SM: Ever since I was little I loved to paint or doodle but just as a hobby. My business developed out of the desire to turn my art into something more meaningful that I can share with others. Which is why I started designing greeting cards. There is so much care that goes into each of my designs just like there is so much meaning and care behind each card that my customers send. LS: Who are your ideal customers? SM: Anyone and everyone who has a reason to send a card to a loved one! LS: How many different card designs are available for purchase? SM: I currently have around 50 greeting card designs available in my shop. I always have more in the works though so keep checking back for new products! LS: Are each of your cards hand painted? SM: Every design is hand painted but then digitally converted. 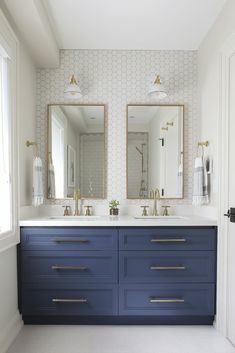 I love the look and feel of a hand painted design! LS: What’s your design process? SM: It honestly depends on the day. Some days I go through pages and pages of rough sketches before I even start painting while others (on a good day) I can just sit down and paint like I know what I’m doing! As soon as the painting and lettering is on point I can scan the design into my computer to clean it up before it’s ready to go! LS: As an entrepreneur, where do you find your inspiration? SM: My biggest inspiration is actually also one of my bests friends and biggest supporters. 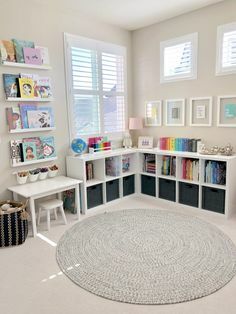 She is a fellow paper goods business owner and we run all of our designs and business ideas by each other. I’d be lost without her! I also pull inspiration from everyone in the creative community who is so supportive and encouraging to one another. Running a small creative business is a lot of work and we need all the encouragement we can get! SM: I love reading and wish I made more time for it! The last book I read was “Me Before You.” It was FABULOUS! LS: Share a business milestone you’re proud of! SM: Every milestone Samantha Marie Company hits, no matter how small, is a proud moment because I put so much of myself into my business and my product. I’ve recently jumped into the world of wholesale though and couldn’t be more excited now that there are more ways to get my cards into the hands of the people! LS: Are there any exciting plans for the future of Samantha Marie Company that you can share with us? SM: Yes! I’m currently working on offering wedding stationary and I can’t wait!!!! SM: MINDY KALING! She and I are already soul sisters, she just doesn’t know it yet. LS: What’s something you’ve learned so far as an entrepreneur? SM: I’ve learned that it is really easy to get discouraged and overwhelmed. Especially when you are trying to grow a brand from the ground up and it’s all on you. I’ve learned that you can’t compare yourself to others. Most importantly I’ve learned that it is so important to have strong support system and to surround yourself only with people who believe in you more than you believe in yourself. SM: New Zealand without a doubt! LS: Entrepreneurs often work long hours. 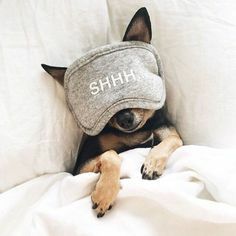 How do you enjoy spending time off to recharge? SM: This is a funny question because working on my business is how I recharge. I work a full time job during the week and during my time off all I want to do is paint and design! LS: Where can people purchase your cards? SM: On Etsy, and I currently have cards in several stores throughout the United States. I will be releasing a website soon too! LS: How has becoming an entrepreneur changed your life? 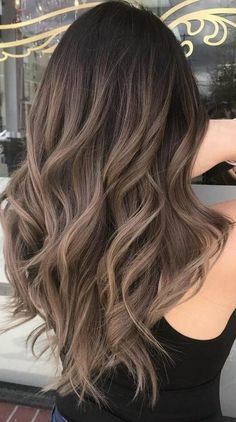 SM: It has definitely changed my life for the better! Mainly because I’ve learned SO much about myself just in the past year. LS: What is your all time favorite design? 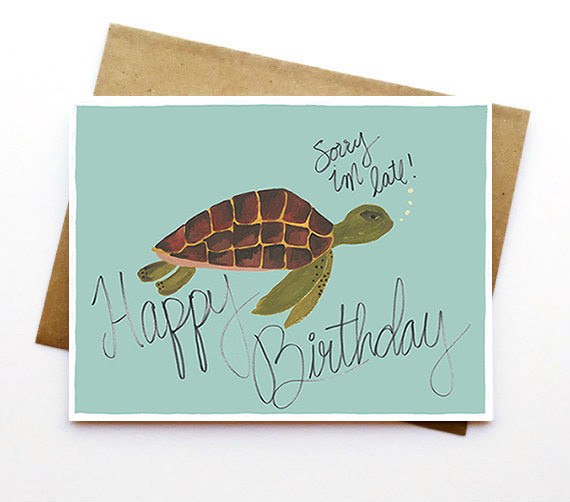 SM: Right now I am a little way too obsessed with my Sea Turtle Birthday Card. I am also a little obsessed with sea turtles in general. LS: Which card is your most popular? LS: What designs are you planning to launch next? SM: I am wanting to launch more birthday designs and some “new baby” cards! Samantha Marie Company has allowed me to offer everyone 16% OFF all orders through the end of April using promo code SPRINGTME16 at checkout. This post was sponsored by Samantha Marie Company. Next post Celebrate Your “Other Mother” with LovePop! 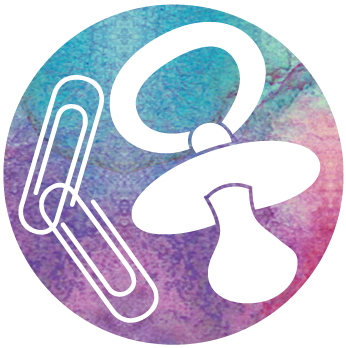 Celebrate Your “Other Mother” with LovePop!